Moodle LMS is the leading open-source LMS world-wide. With millions of installations all around the world on all academic levels and in various educational systems, Moodle is a significant tool that should be integrated into any school management system. Classter has been fully integrated with Moodle. For any student and teacher enrolled in Classter, an account is automatically generated in Moodle. 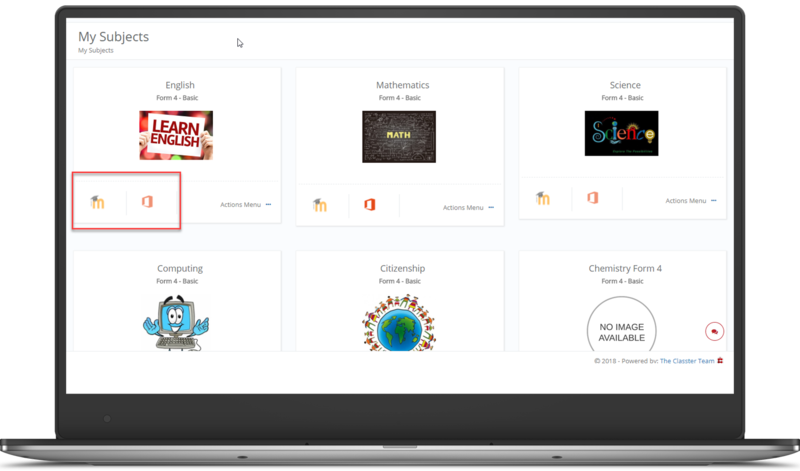 Moreover, any subject assigned to a student or teacher in Classter is also automatically assigned to each user in Moodle. 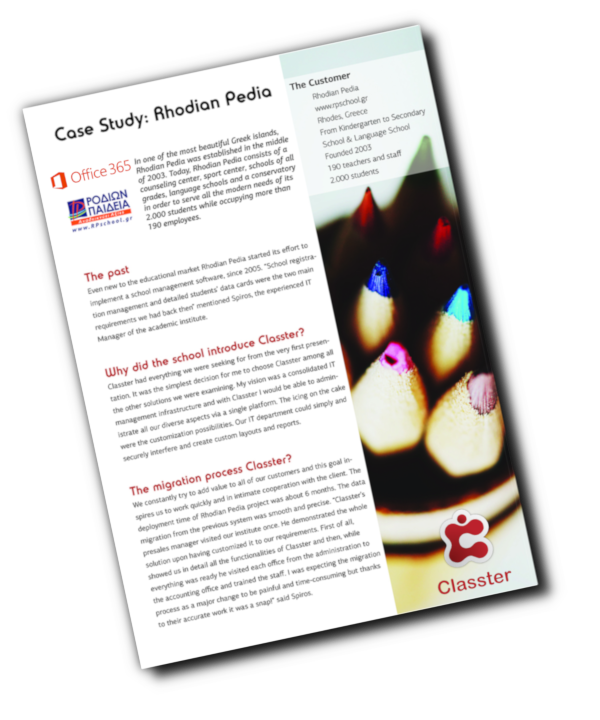 Classter offers a unique solution by allowing its users to use the software in combination with Moodle and Office365. Thus, Classter serves as a single sign-on mechanism among all three platforms that are easily created and maintained.